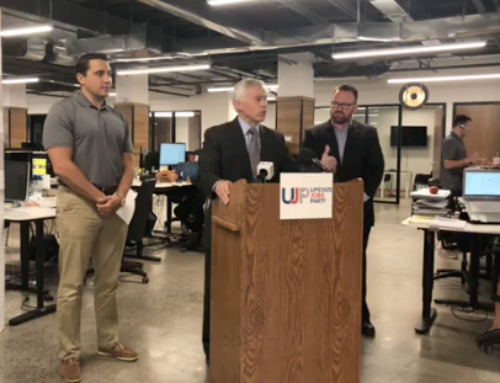 Little Falls, New York – In an unprecedented effort, Independent and Reform Party candidate Martin Babinec today filed over 10,000 signatures with the New York State Board of Elections to establish the Upstate Jobs Party line. The signatures gathered from voters across the 22nd Congressional District represent the incredible grassroots response to Babinec’s message focused on a real, detailed plan to create Upstate jobs, and an identity of independence from the two major parties. “We’ve experienced a groundswell of support from voters across the district who are tired of the same old phony promises from both parties about creating jobs. They want a real plan and real action,” said Babinec. To create a new ballot line, election law requires 3,500 signatures from any registered voter who has not already signed a petition for a congressional candidate. With this submission of over 10,000 signatures (10,122 at last count) the effort surpassed any known congressional signature drive in New York state – including from major party candidates who benefit from having access to an established volunteer list to gather signatures. “The system is rigged against outsiders like me who seek to make a difference. From the arcane rules, to the steep ballot requirements and a quasi-professional underfunded electoral machinery controlled by the two-parties, for the two parties. It is nearly impossible for concerned citizens to run for office,” said Babinec. 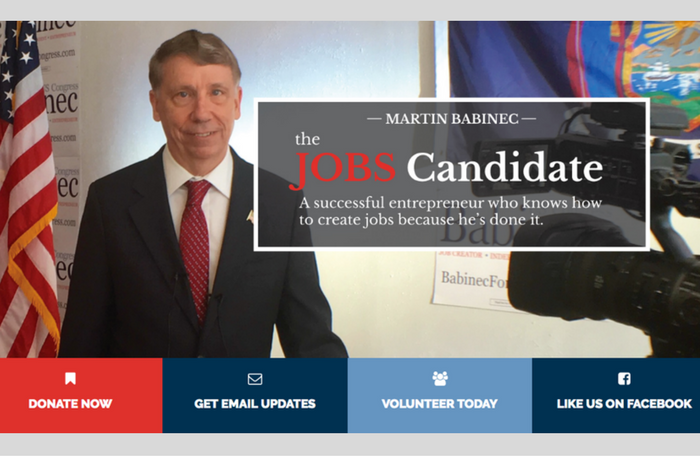 Babinec, a successful entrepreneur and Upstate jobs advocate is a first time candidate in the three-way race to succeed retiring Congressman Richard Hanna.